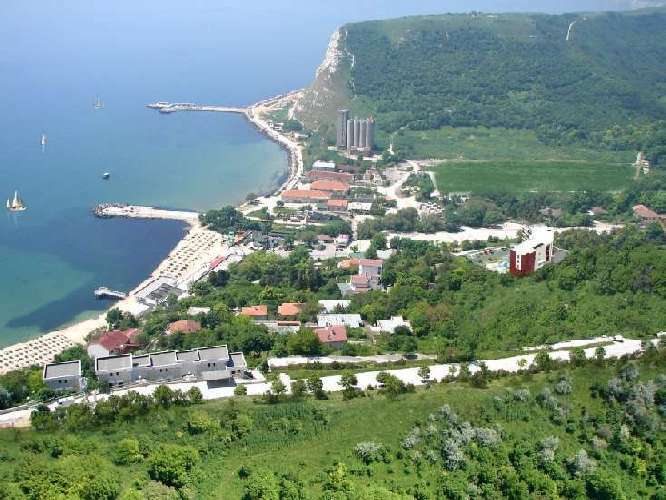 The village of Topola, located on the Black Sea coast is a very quiet and hidden town with a virgin sandy beach. 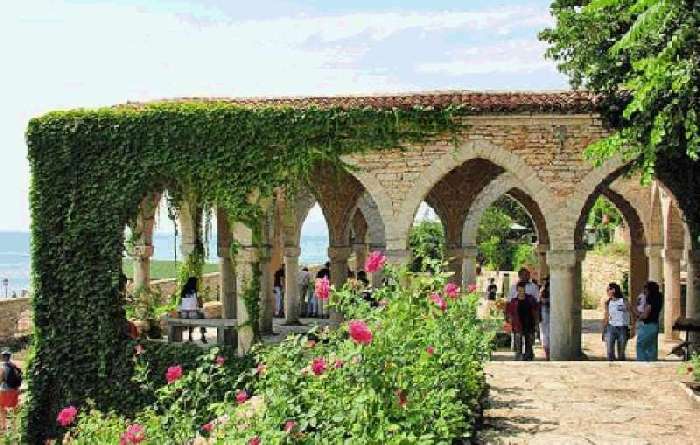 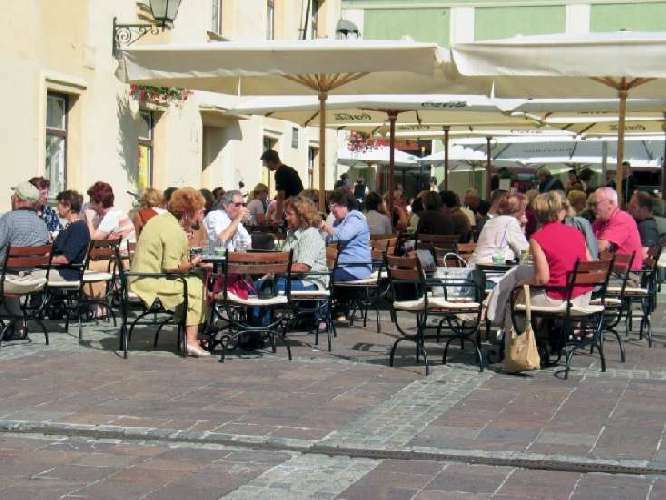 It is included in the Kavarna Municipality, Dobrich District and is situated 54 km north from the city of Varna, and 50 minutes away from Varna international airport by car. 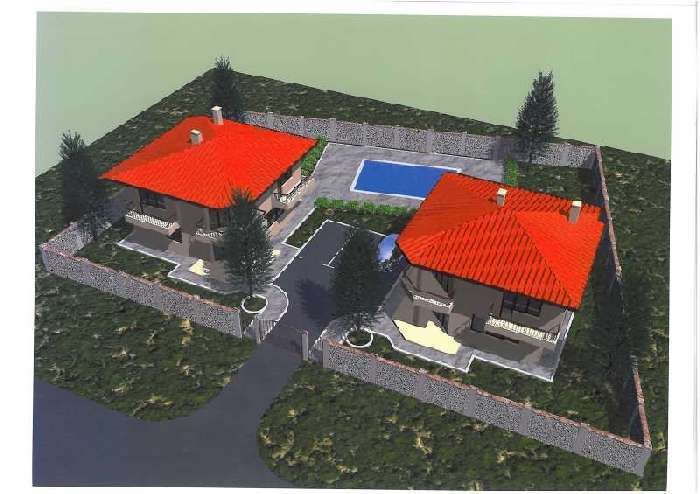 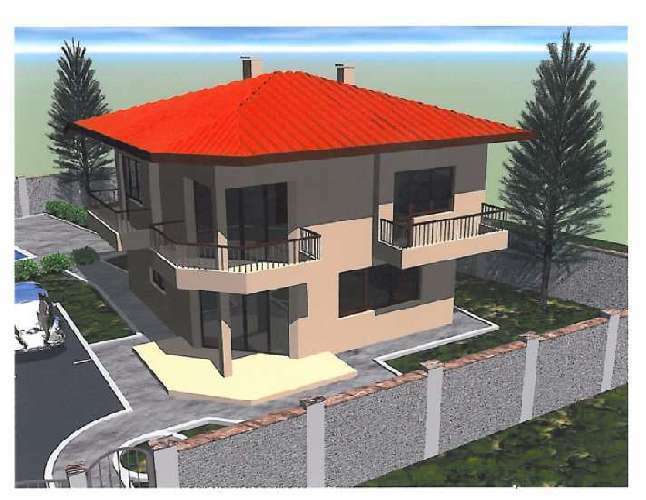 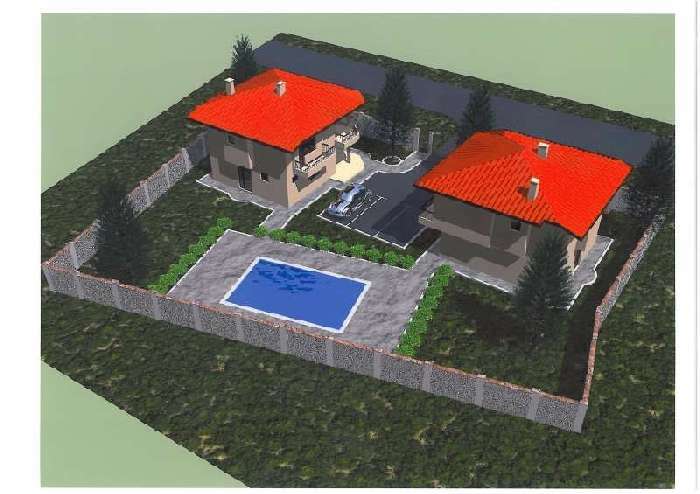 Its close location to the sea, sea side cities and resorts (10 km from Balchik, 6km from Kavarna, 36km from Golden Sands, 17km from Albena) and new built golf courses (near Balchik - "Lighthouse" with designer Ian Woosnam and "Black Sea Rama" with designer Gary Player; between villages of Topola and Bozhurets - "Thracian Cliffs" make the area very appealing and desirable. 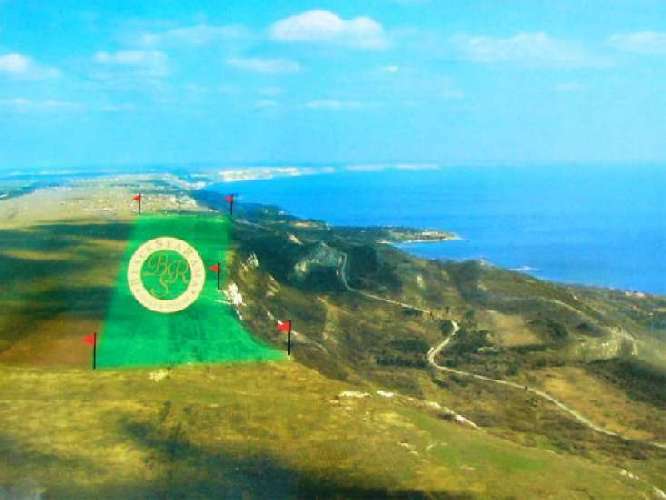 In combination with its beautiful nature and interesting historical sights, the region around Kavarna is becoming an attractive tourist site for golf-lovers. 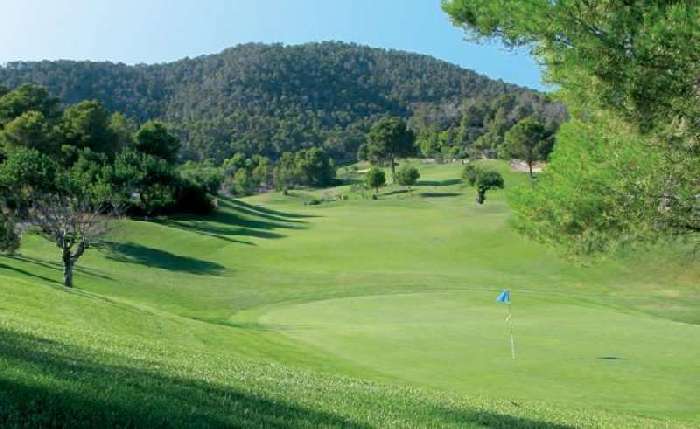 This is due to the construction of two new golf courses which has already commenced. 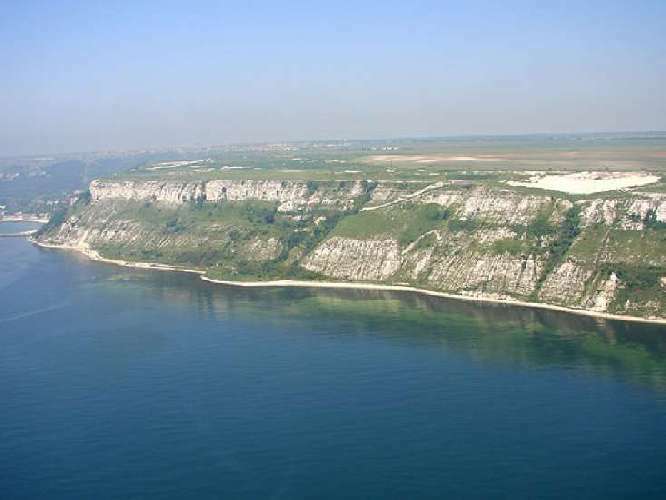 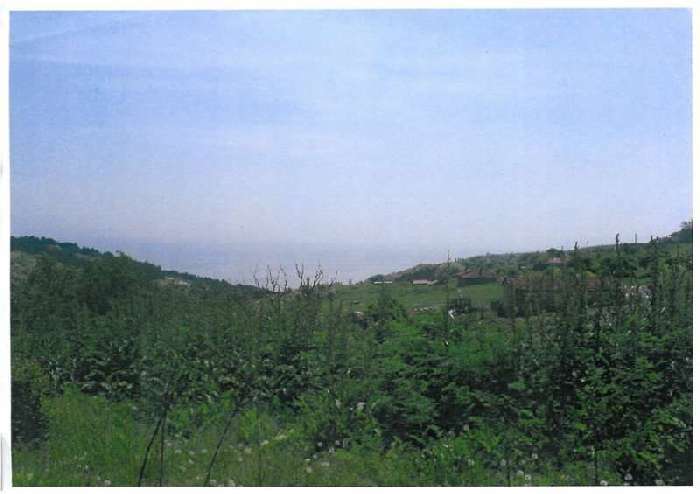 One of them is situated right between the town of Kavarna and the town of Balchik, on a plateau overlooking the sea. 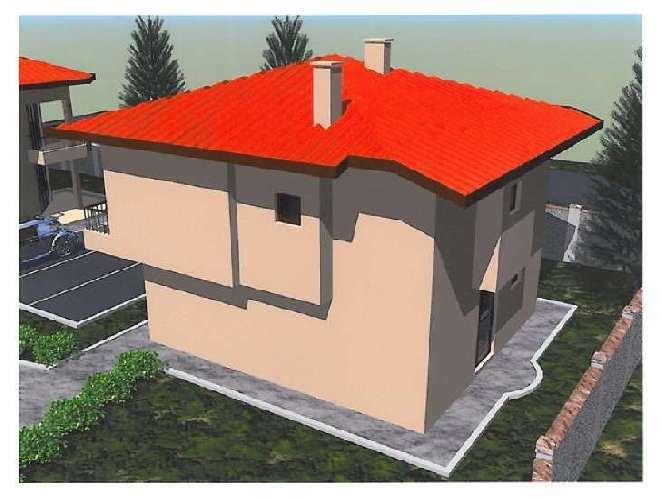 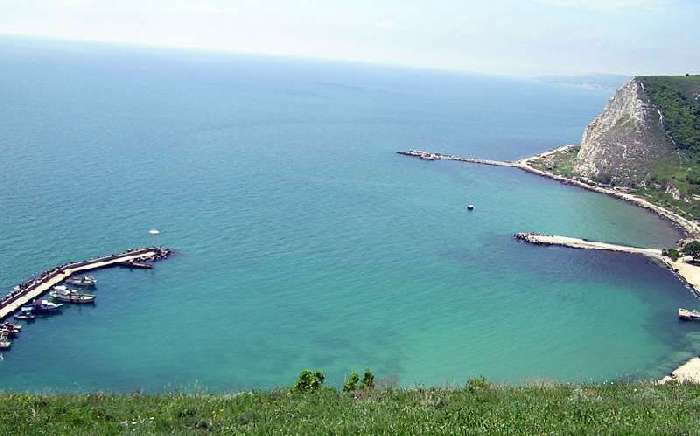 The second one will be situated along the coastline, near the sea, below the villages of Bozhurets and Topola, 3 km away from Kavarna.